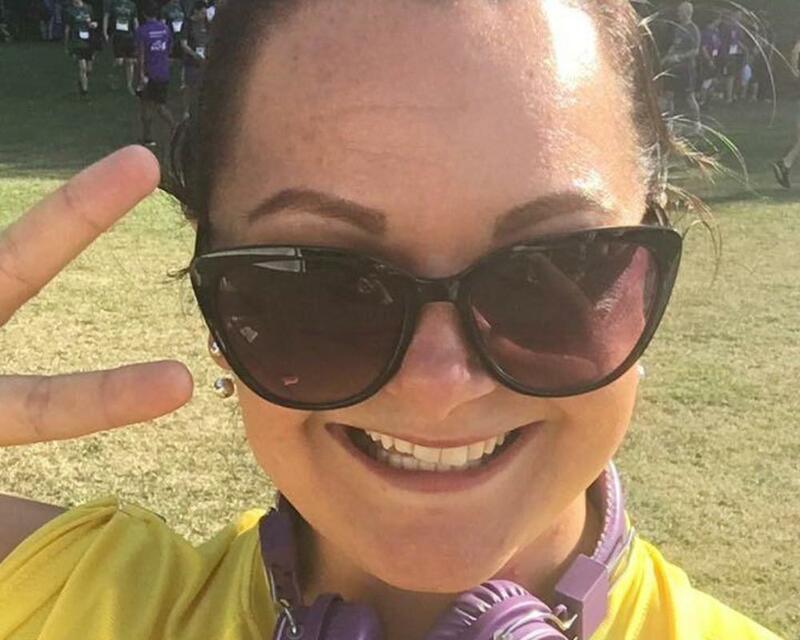 Run 4 Cancer News > Michelle Wheatley is running in the Derby Half Marathon! 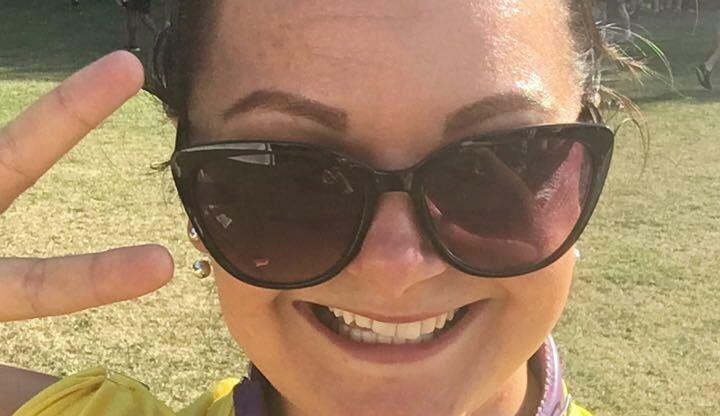 On Sunday the 3 June 2018, Michelle Wheatley will be joining other runners in Derby to raise funds for charity. Please sponsor Michelle and leave your words of encouragement below! Donation Form : Michelle Wheatley is running in the Derby Half Marathon! well done you - this will be the start of many more I am sure!! !